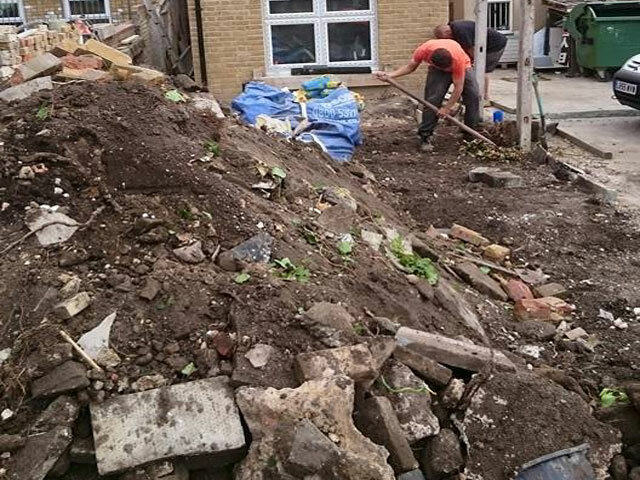 At GW Landscaping we are experts in garden clearance Canterbury from gardens filled with rubbish to overgrown gardens thick with the wildest vegetation through to clearing unwanted patios, pergolas or fencing. The team can break down and take away any structure large or small. 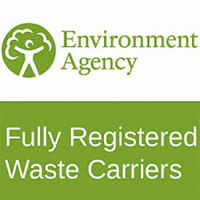 All garden waste is disposed of ethically and responsibly, we are fully licensed waste carriers you can view our details here. 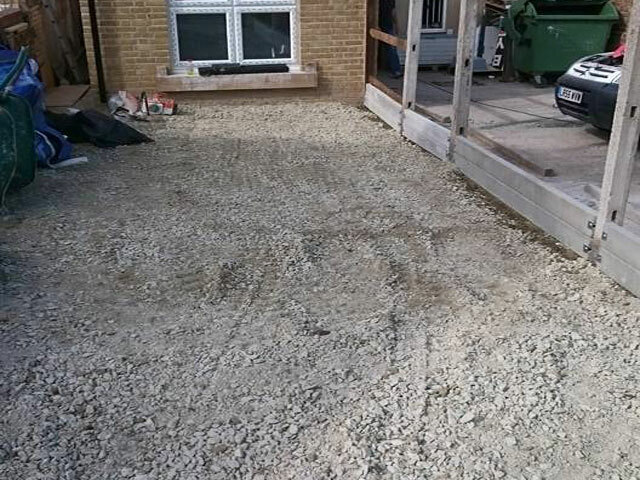 GW Landscapes have been trading since 1999 and believe in providing a high level of customer service along with an exceptional standard of workmanship. Along with the fact that waste filled gardens are unsightly they can also be a health hazard attracting Insects, and or Rodents. 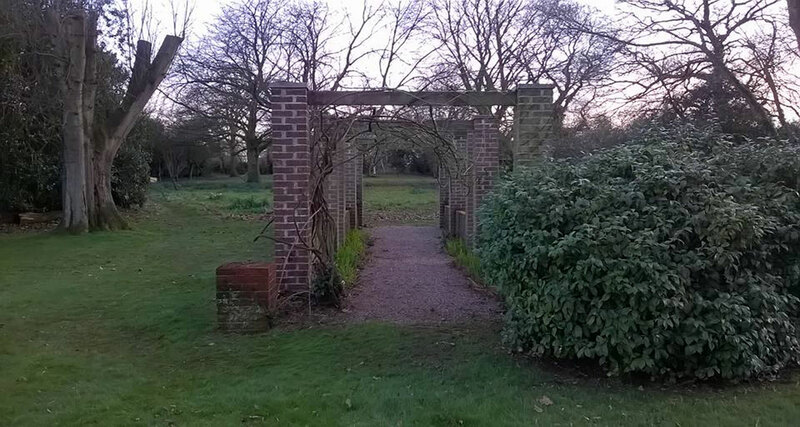 If your intention is to sell your home, the team have the skills to return your garden to the best possible condition which in turn can help you to achieve a quick sale. Likewise, many customers contact us upon moving into a new home. 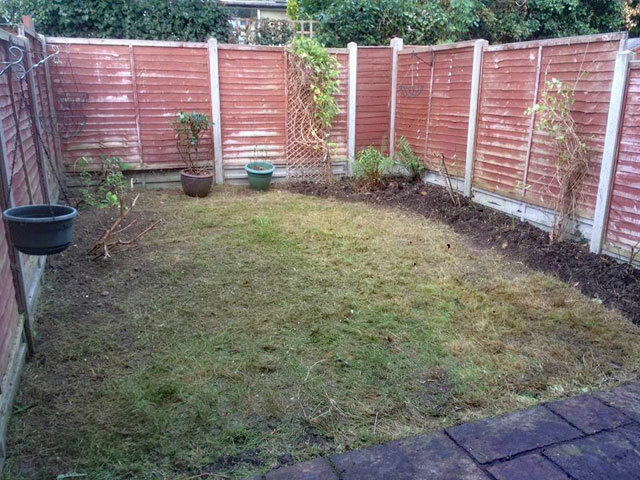 It could be that your intention is to redesign your garden, should this be the case we can clear the garden and leave the rest to you. Or clear and move straight into the garden redesign stage. 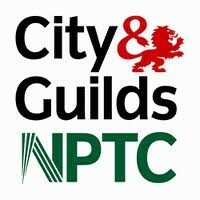 We have all of the correct tools to undertake garden clearance Canterbury including excavation equipment and the appropriate tree surgery instruments to prune or fell trees and remove stumps. 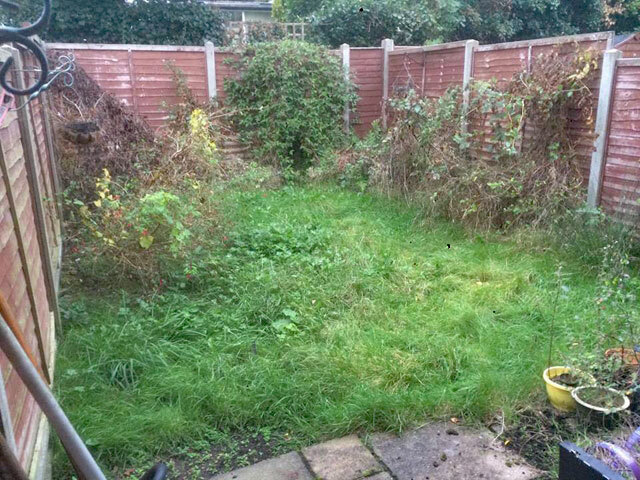 Our team are fully insured and will be respectful of your property, many of our one off garden clearance Canterbury customers go on to become regular garden maintenance customers we believe this is testament to the quality of our service. Should you wish us to do so we can remove any existing ponds irrespective of their makeup pond clearance includes eliminating any surroundings rockeries, wooden structures or concrete lining all of which will be disposed of in accordance with government guidelines. We have several local connections in the aquatics industry and can even arrange the rehoming of your fish. 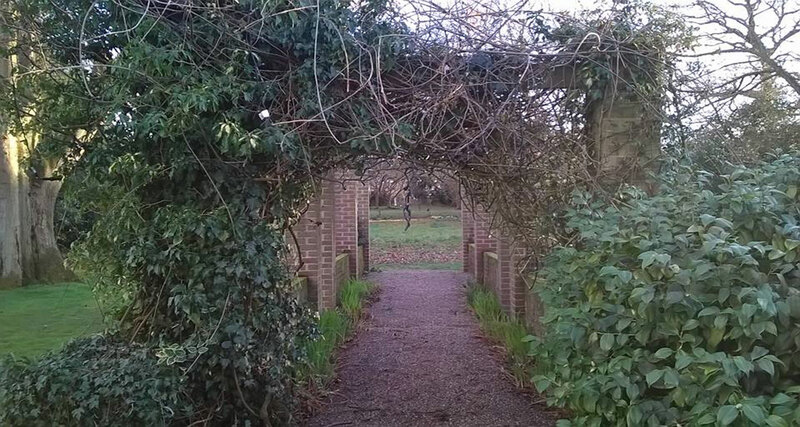 Garden Clearance Canterbury including Chartham, Chilham, Sturry, Bridge, Blean, Wingham & Beyond.